It's only 544 characters. We strongly recommend writing at least 1.000 characters. Use content that makes your app unique (features description, characteristics, how to use your app, ...). Your description needs to convince people to download your app. Also, be sure to add important and relevant keywords in your description to improve your iTunes app page and optimize your SEO. 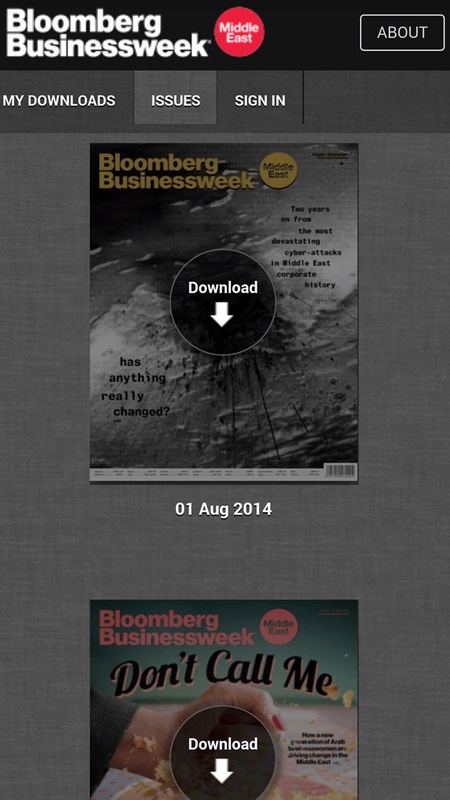 Your app's last version was released on October 02, 2014. It is important to regularly update your app. Best practices recommend to update your app every 4 to 6 weeks. This means fixing reported bugs, improving existing features, launching new features etc. Keep an eye on users' feedback. The next great features may already be asked by many users. 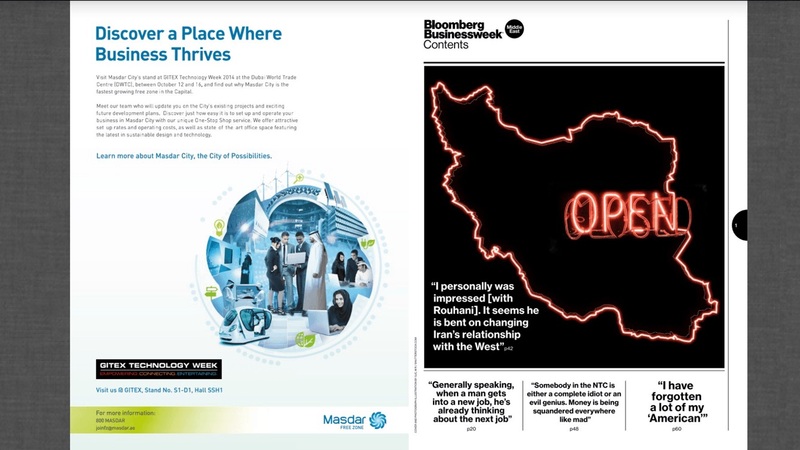 Read Bloomberg Businessweek Middle East weekly for all the content of the print edition of the magazine along with exclusive content and interactive features that enrich the reading experience. 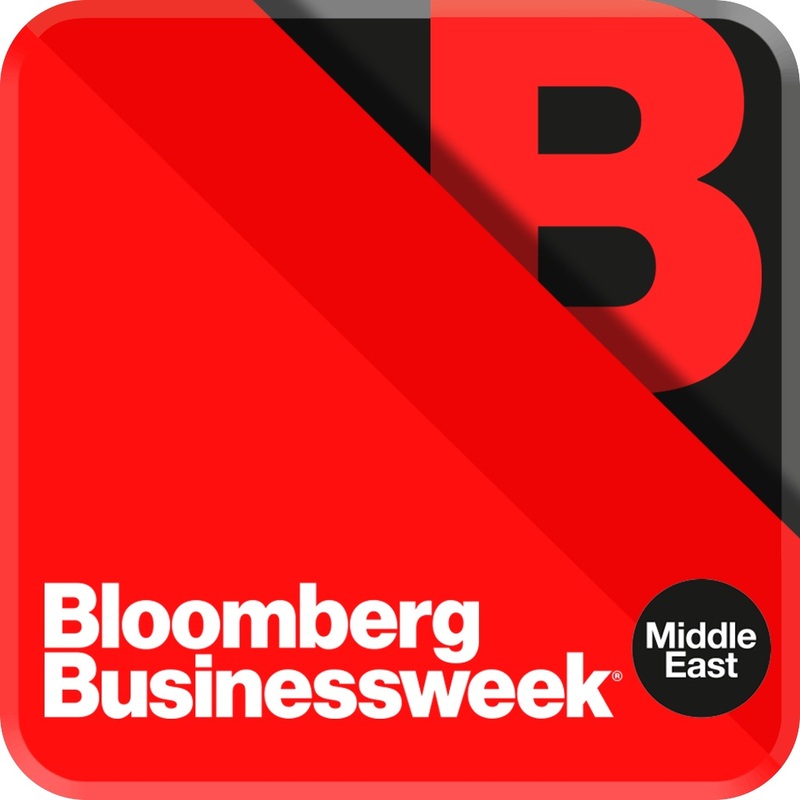 Bloomberg Businessweek Middle East offers surprising and timely perspectives on the most important issues of today and unique stories not found anywhere else. It has set a new benchmark for business publications in the region, combining resources of dedicated bureaus in the Middle East to provide the best of regional and global business coverage.